Century Pacific takes pride in creating investment opportunites in attractive, well-built, and well-managed communities that benefit residents for years to come. 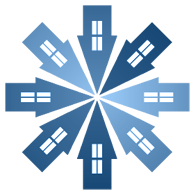 Our focus lies in the development, preservation, and rehabilitation of multifamily housing. and superior returns while minimizing risk. 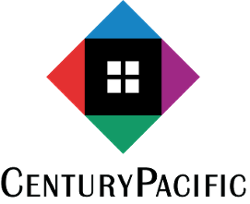 Century Pacific is an industry leader with 36 years of experience in creating investment opportunities in quality housing nationwide. We are engaged in the acquisition, development, syndication, and asset management of multifamily housing. We structure transactions to accommodate the specific needs of our investors for tax benefits, cash flow, and CRA credits. We also facilitate predevelopment and acquisition funding. 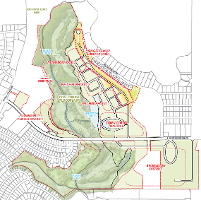 We are currently developing the first master-planned community designed exclusively for transitioning veterans. The Valor Club, located on 200 acres of land in San Antonio, Texas, has one comprehensive focus -- address the many unique special needs Veterans face as they assimilate back into society. It will be a one-of-a-kind mixed-use development, organized around a central golf course, and will blend together 430,000 sf of world-class recreational facilities with 1,400 residential units, 300,000 sf of commercial, retail and veteran services, and a unique community entertainment district anchored by a 200-key boutique hotel and 5,000-seat ampitheater. With a resource of experienced and well-trained real estate, legal and tax professionals, we provide the highest level of fully integrated real estate and investment support services in the multifamily housing market. Contact us today at (424) 394-1491 to learn more.